Release Date:10/02/2015;Notes:Limited vinyl LP pressing. Mark Lanegan first rose to fame with his band the Screaming Trees in the '90s. Like other noted artists Lanegan has carved out a strong identity of his own as a vocalist and songwriter informed by the blues but willing to take his darkly poetic sensibility wherever his muse was pointing him, from hard rock to electronica. At the time, The Screaming Trees has recently disbanded and Lanegan was in the early years of his solo offerings (at this point he has released a mere five solo albums). 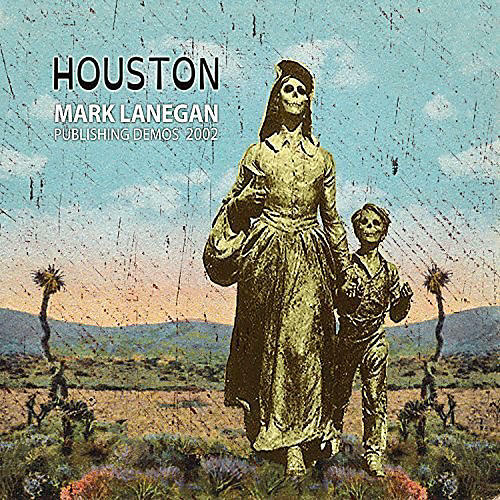 The songs on Houston (Publishing Demos 2002), were written, recorded, then shelved until now, with the release of this 12-song collection of previously unreleased demos via Ipecac Recordings.